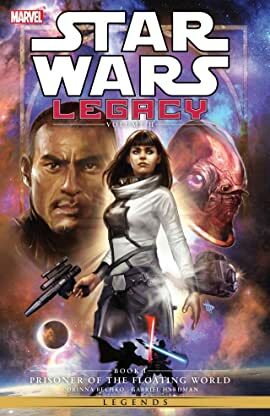 Collects Star Wars: Legacy (2013) #1-5. Ania Solo is just a girl trying to make her way in the galaxy - and have a little adventure along the way! 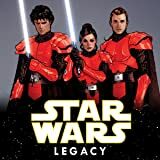 But when she stumbles upon a broken communications droid and a missing lightsaber, a little adventure turns into a whole lot of trouble...for Ania and her friends!